Tavis Smiley: Good evening from Los Angeles. I’m Tavis Smiley. Tonight, a conversation with Diane Ladd. The three-time Academy Award-nominated actress stars opposite Jennifer Lawrence in David O. Russell’s latest film, “Joy”. We’re glad you’ve joined us. 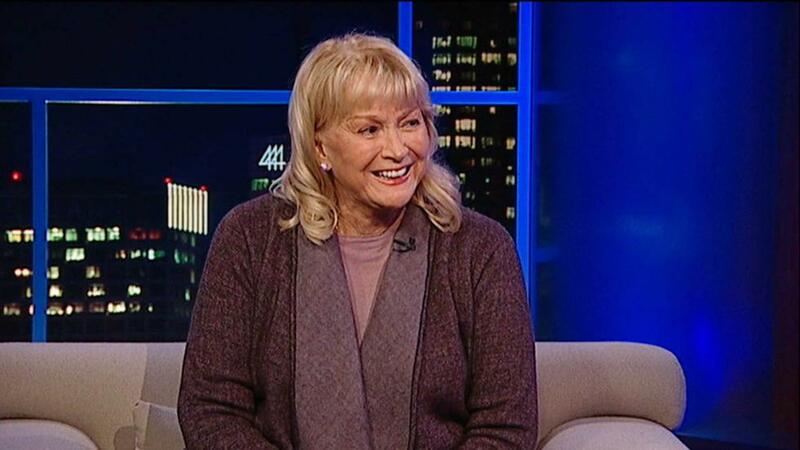 A conversation with Diane Ladd coming up right now.